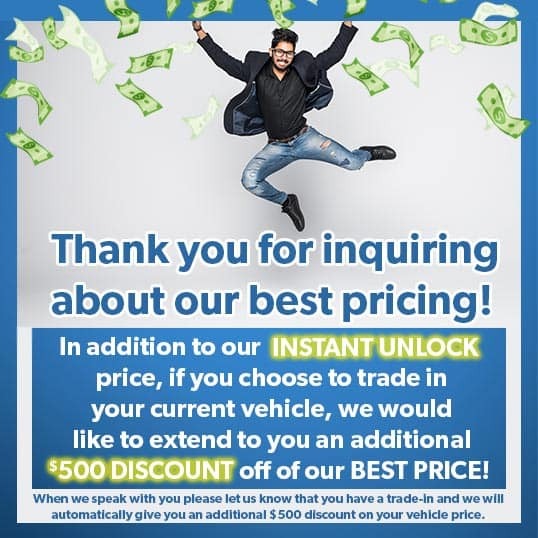 Looking for a great new and used Honda dealership near Renton? Well look no further than Honda Auto Center of Bellevue in Bellevue, WA. At Honda Auto Center of Bellevue, you'll find an extensive line of great new and pre-owned Honda cars, trucks and SUVs, including the sporty and fun Honda Civic, the exciting Honda Pilot and the road-trip ready Honda Odyssey. Plus, we also have a great service team that is ready to help keep your Honda running stronger for longer with oil changes, tire rotations and battery checks. Of course, it doesn't stop there! At Honda Auto Center of Bellevue, you can also get pre-approved for a car loan right from your computer, tablet or mobile device. Now that's convenience! At Honda Auto Center of Bellevue near Seattle, WA, we offer an online inventory that showcases the exciting new and used vehicles we have in stock. You can find your perfect model, then have it waiting when you arrive! Once you've selected your exhilarating new or used Honda from our massive shopping center, it's time to show off a little. And what better way to show off than by taking in some of the local sights in Renton, WA? You can go for a hike at Squak Mountain, or check out Gene Coulon Memorial Beach Park, or even pay tribute to Jimi Hendrix at his gravesite. There is always plenty to see and do in Renton! Still feel like zipping around a bit? Of course you do! You're in a Honda! Why not head over to Redmond, WA or take a quick drive to Seattle before heading home? You've earned it. When you're ready for a test drive, it's less than 10 miles from Renton, WA to our dealership in Bellevue. You can take Sunset Blvd N until you see NE Sunset Blvd. Turn right and then left onto Duvall Ave NE. From Duvall, you'll continue onto Coal Creek Pkwy SE then take a right on 128th Ave SE/Factoria Blvd SE. Turn right onto SE 36th St and we'll be less than half a mile ahead! If you'd like directions from your exact location, just use our map to input your starting address and we'll take care of the rest! Visit Honda Auto Center of Bellevue Today! At Honda Auto Center of Bellevue, we pride ourselves on providing a wonderful customer experience to everyone who comes into our showroom. So swing by and explore all of the amazing new and used Honda vehicles we have in stock. You're sure to be greeted with a warm smile and welcoming handshake at Honda Auto Center of Bellevue!